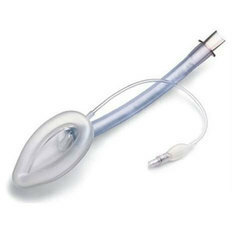 Owing to our proficiency in this domain, we are providing our clients an optimum range of I Gel Supraglottic Airway Tube. 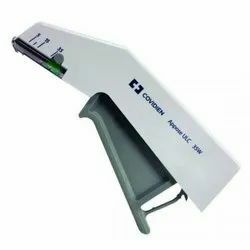 The skin stapler is a sterile, single patient use instrument designed to deliver rectangular, stainless steel staples for routine wound closure. 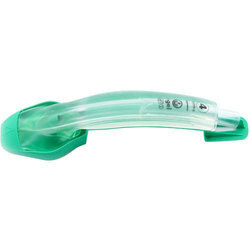 Owing to the rich industrial experience and expertise in this business, we are involved in providing a supreme quality array of Disposable Laryngeal Mask Airway. 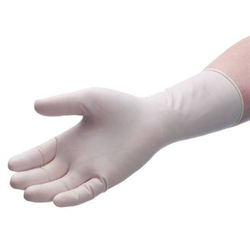 Looking for Surgical Consumables ?